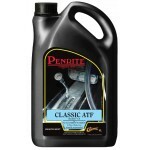 Penrite There are 44 products. Running in Oil 15W-40 is specifically formulated to provide the best possible lubrication during the critical "running in" period. 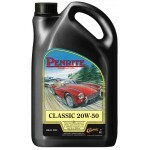 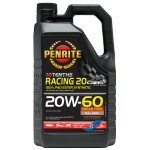 Classic SAE 20W-50 engine oil for 1950 classic cars onwards, with engines in good condition, requiring full zinc. May be used where SAE 20-40 or 20W-50 grades were previously used. 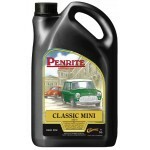 A high zinc, SAE 20W-50 viscosity, API GL-4 product, designed soecifically for all classic Minis (from 1959-2000) providing an excellent combination of engine protection and smooth gear shifts.